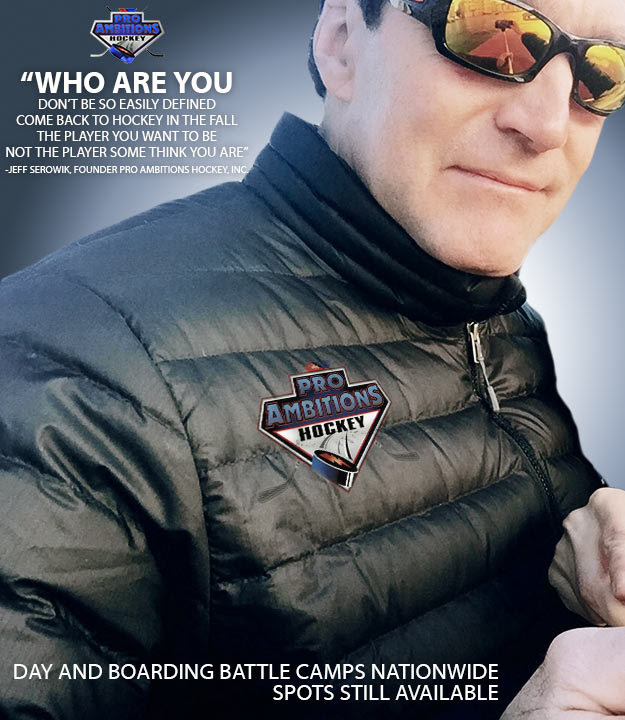 A Winner Never Quits - Pro Ambitions Hockey, Inc.
I’m on spring break with my family. Working out in the gym yesterday next to a retired professional football player I met, great guy we are about the same age. I found myself get off my exercise bike to go look to see what level his bike was on. I wanted to be sure my work out was harder. I did not think much about doing this until later that day reading an article in Men’s Health, A Winner Never Quits. Love this quote from Tyler Seguin, “When I’m at the hardest point in a workout, I picture my strongest competitors doing the exact same workout but flying through it with no fatigue. My competitive drive kicks in, and that inspires me to work as hard as I imagine those guys are working.” We all know that a winner never quits and to work hard but THIS IS A REMINDER. “Conditioning does not take skill. There is no excuse. In my day I was the best conditioned guy going into every training camp. I could control that. Not saying I made the team I wanted every season because I did not. But I did not give up. Winning is not easy. Winners are Losers who DID NOT GIVE UP. ” My last season pro, sitting on the beach with my wife getting ready to leave for training camp. This was the first time in my career I was not offered an NHL contract before camp. My agent called and told me the Pittsburgh Penguins invited me to rookie camp. I had not been to a rookie camp in ten years. A thirty year old rookie? I was not a rookie. I did not want to go, it was embarrassing and insulting. I will never forget what my wife said to me…”Go, this is why you do it. You have the skill you need a chance. A small chance is better than no chance.” Enter 30 year old Jeff Serowik to the Pittsburgh Penguins rookie camp with a bunch of 18 year olds. Humble pie is not so yummy. Flew through the rookie camp and feltt better when regular training camp began. There were injuries at camp. I had the best camp of my life, I was ready. I signed a three year deal with the Penguins. 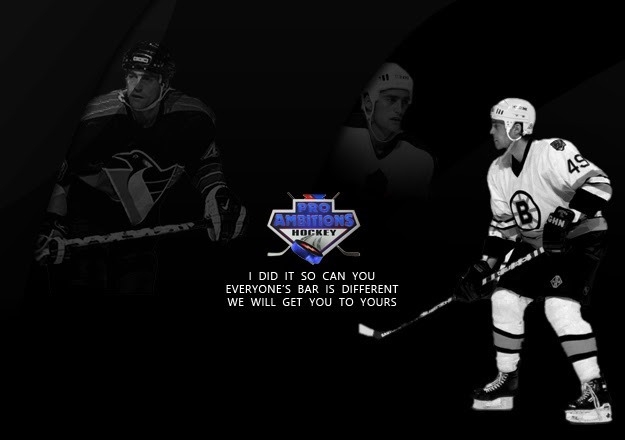 I was playing on the first line with Jaromir Jagr. Sorry to those who have heard this story but I did not give up and in a million years never in my wildest dreams did I expect this outcome. If you Don’t get on the team you want, Don’t get into the school you want, Don’t get, Don’t get, Don’t get, Don’t get…DON’T GIVE UP. We are here to help you get to your highest bar. We are the experts with unbiased sets of eyes. The only agenda we have is helping you get there. But you have to work for it. Colin White, Pro Ambitions Hockey East Rookie of The Year- Boston College. I know Colin. He is a great kid, great player, and the hardest worker. I coached him at Nobles for three years before he left to play for the US Development Team. He trains with my partner Brian Mcdonough. The best strength and conditioning coach in the Nation and Founder of EPS the EDGE PERFORMANCE SYSTEM. Brian knows Colin is the hardest worker. We know what he does daily in the summer. Your head would spin. Watch out for this future NHL franchise player. He deserves and earned all of his successes.